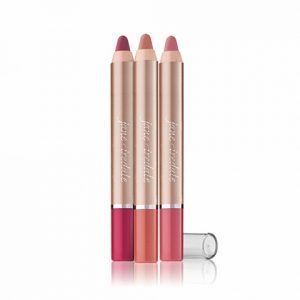 jane iredale Lip Pencil are soft and durable enough to provide a long lasting base to whatever colour you layer over them. 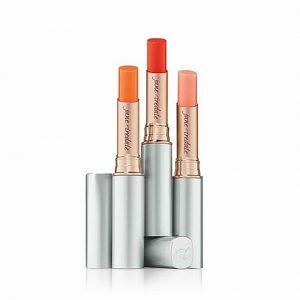 Applied best when the tip is sharp. 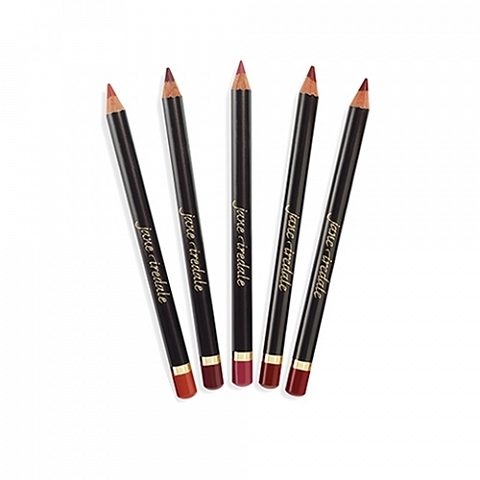 Use a jane iredale sharpener as other sharpeners may split the wood. 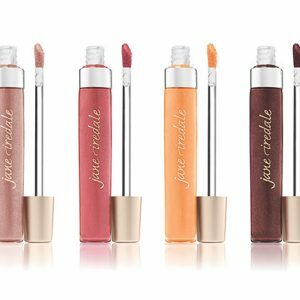 jane iredale lip pencil is refined and creamy, the true definition of smooth. 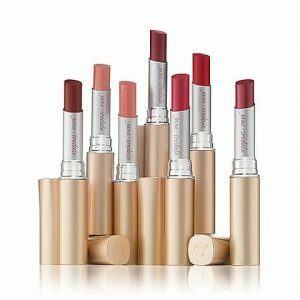 A great base for all your layers of lipstick colour to make your lips stand out and shine.